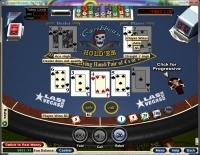 Jackpot Capital Casino opened its doors in 2009 and is owned and operated by Greavestrend Ltd, who also puts out other online casinos like Grande Vegas and Slotastic. 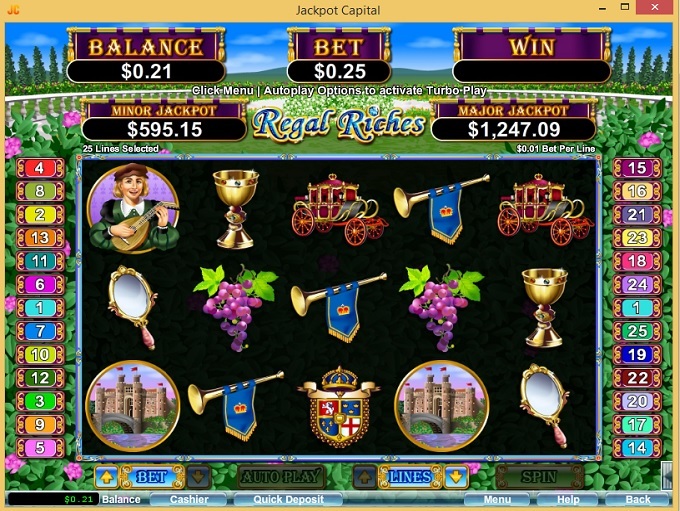 Jackpot Capital has been in a pretty positive light by customers, who enjoy the casino's library and fast transactions. 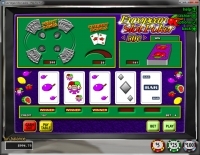 Jackpot Capital Casino is powered by Realtime Gaming and Visionary iGaming, which provides dozens of US friendly games to its customers. 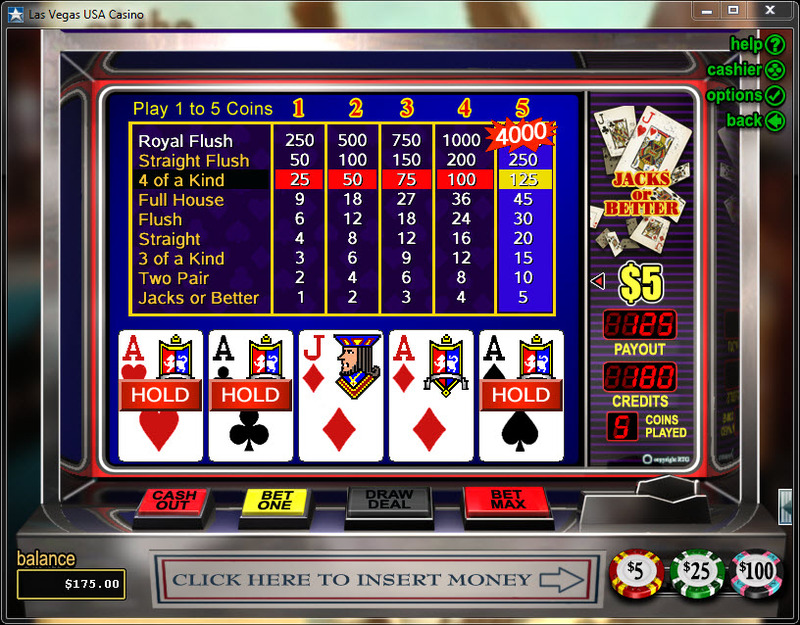 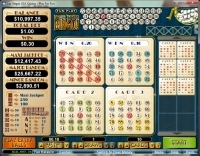 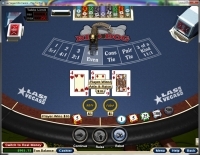 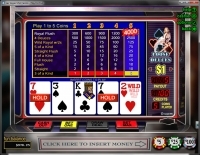 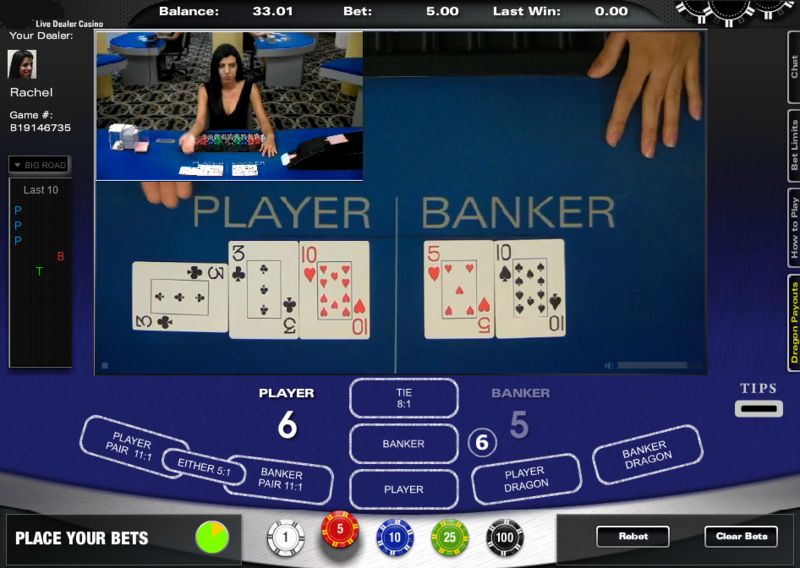 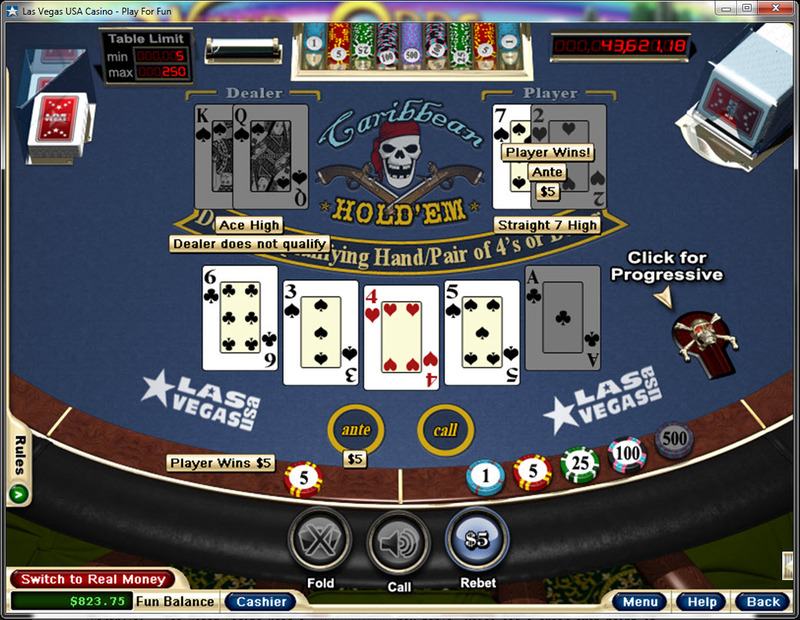 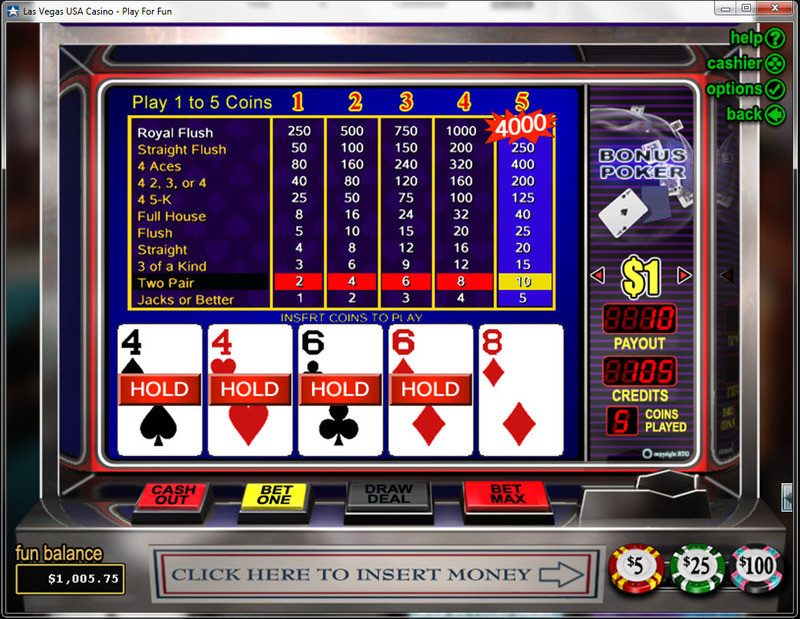 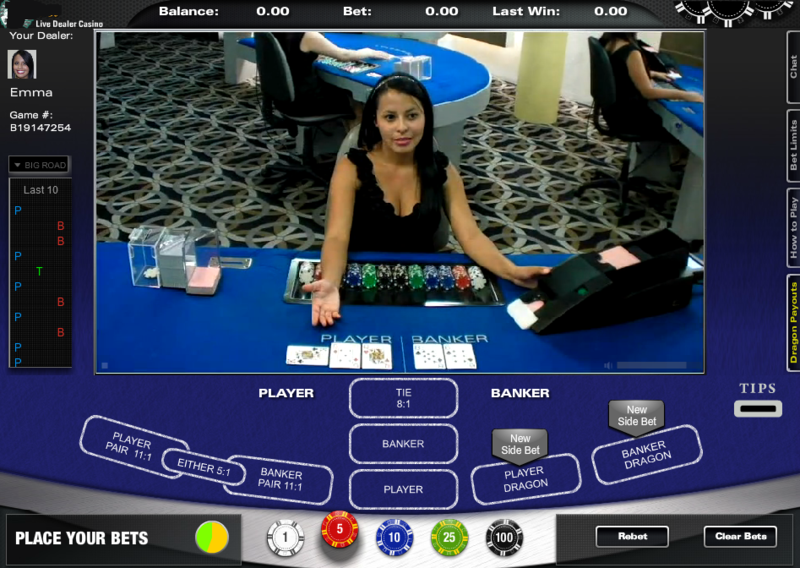 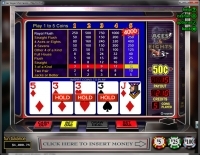 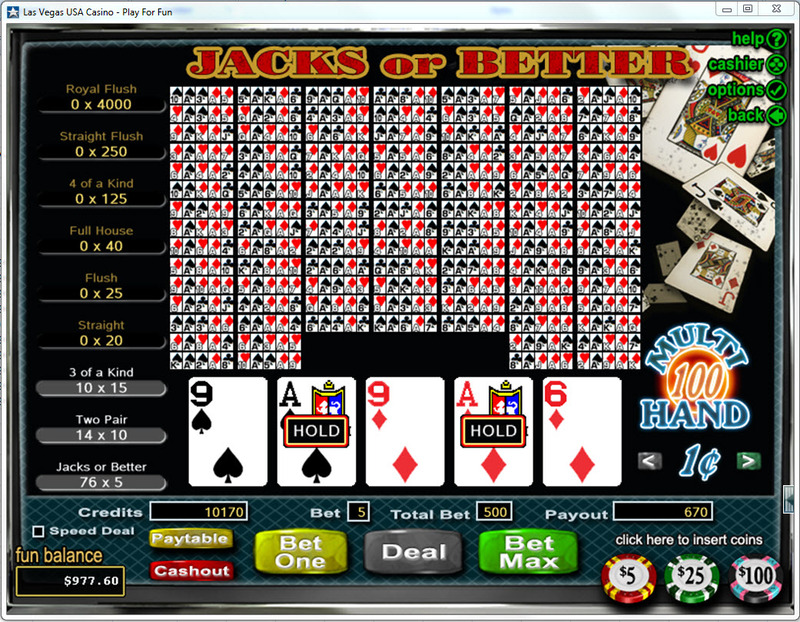 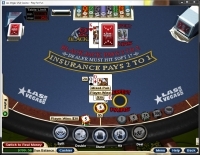 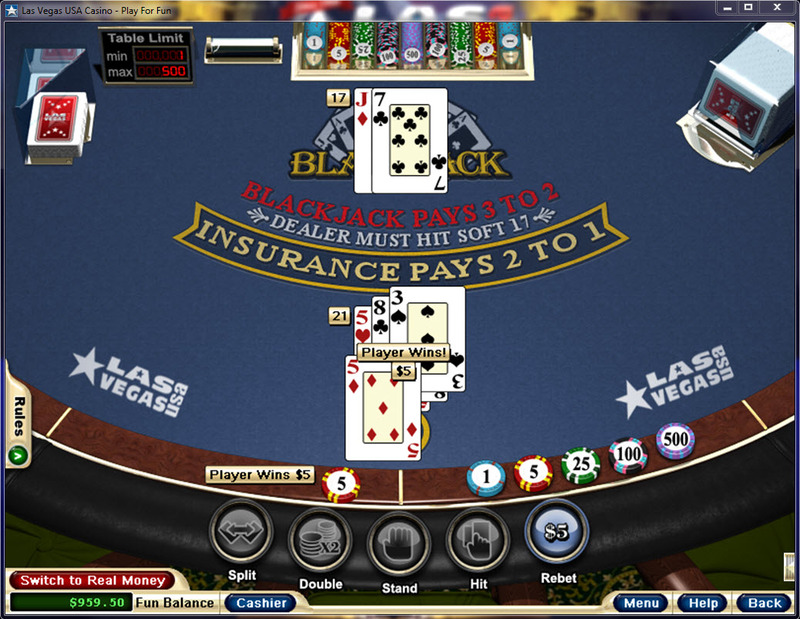 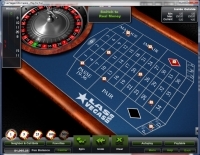 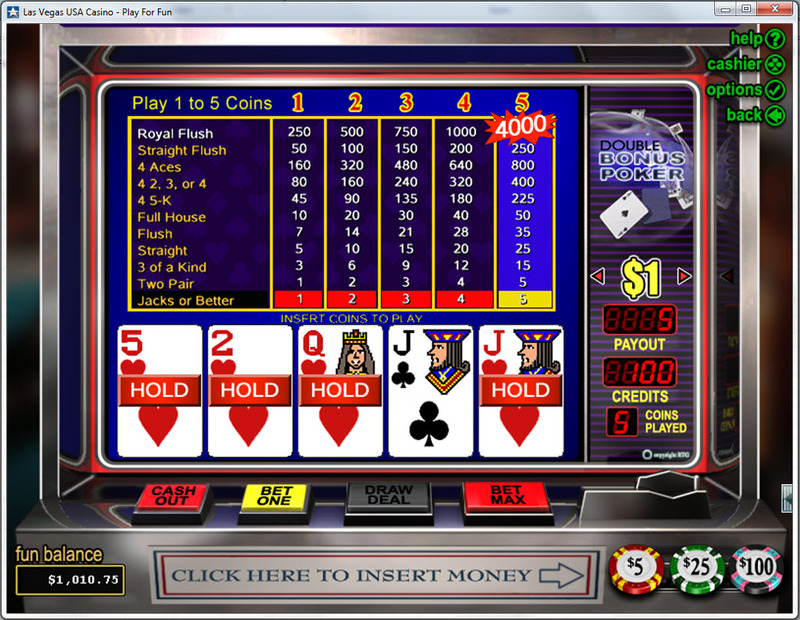 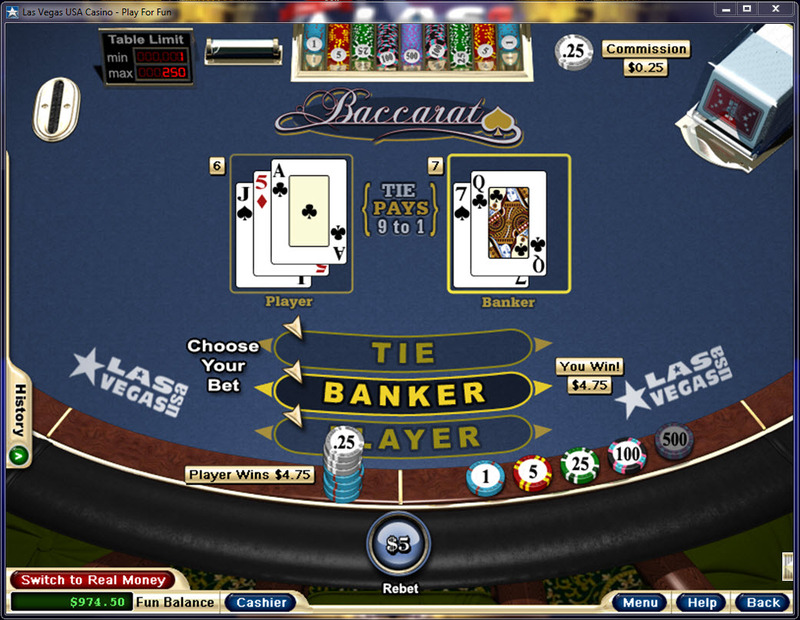 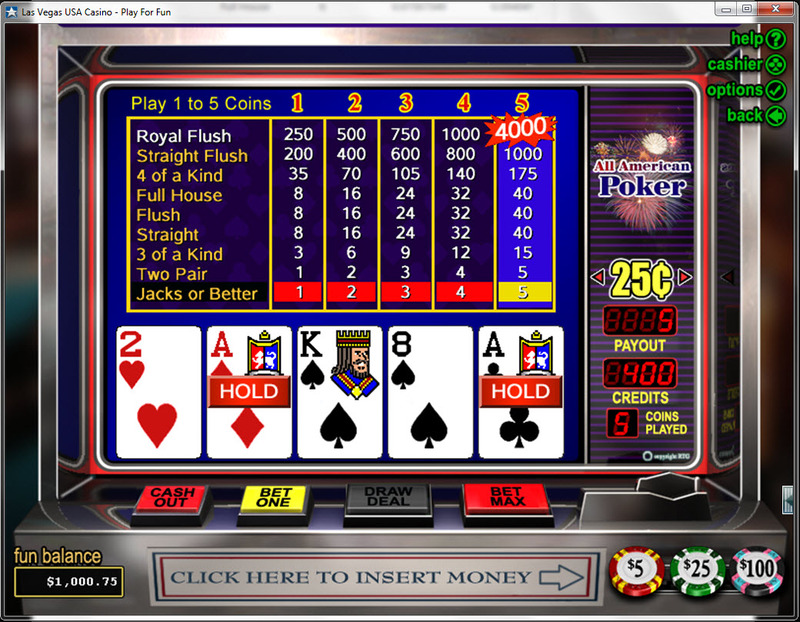 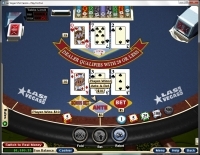 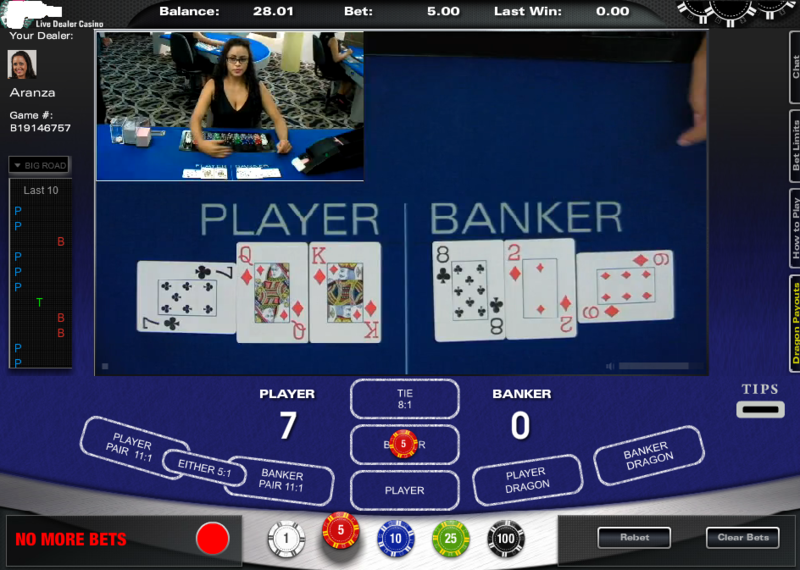 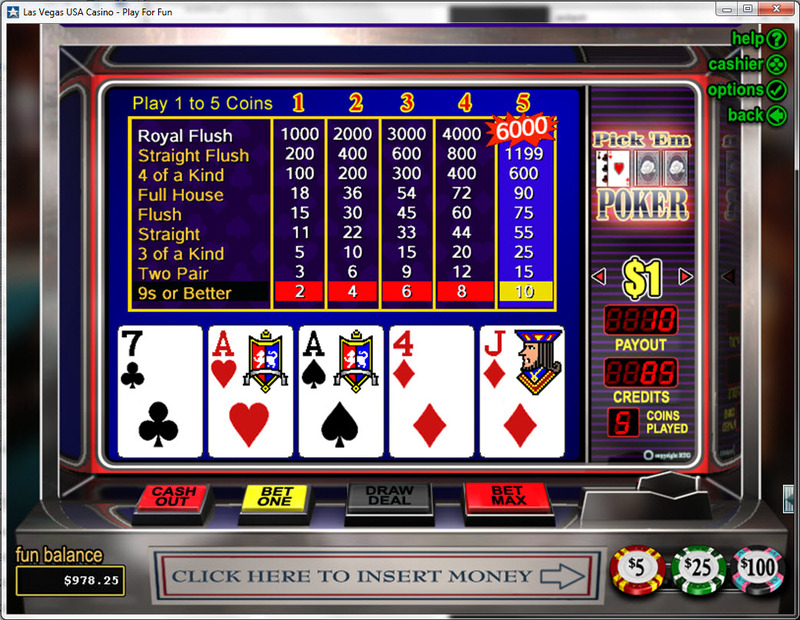 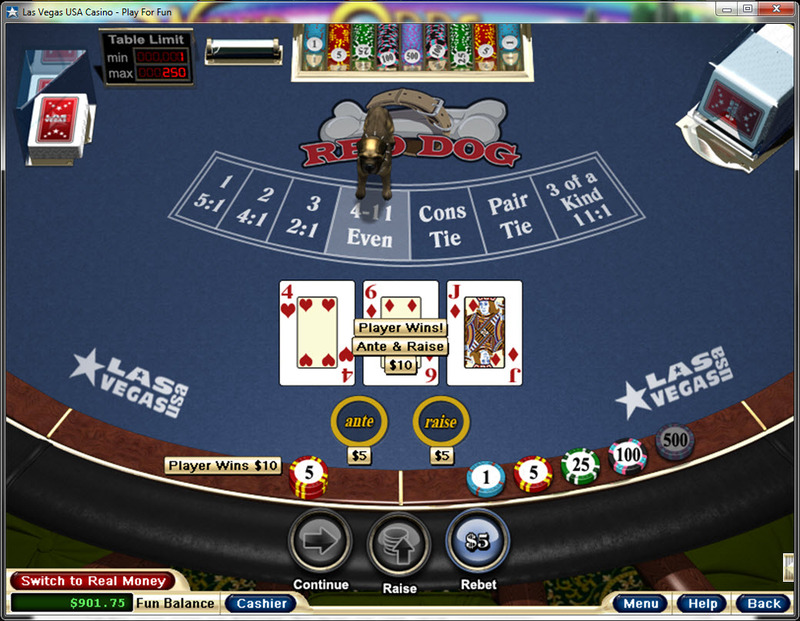 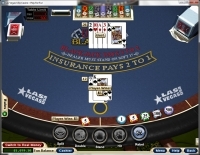 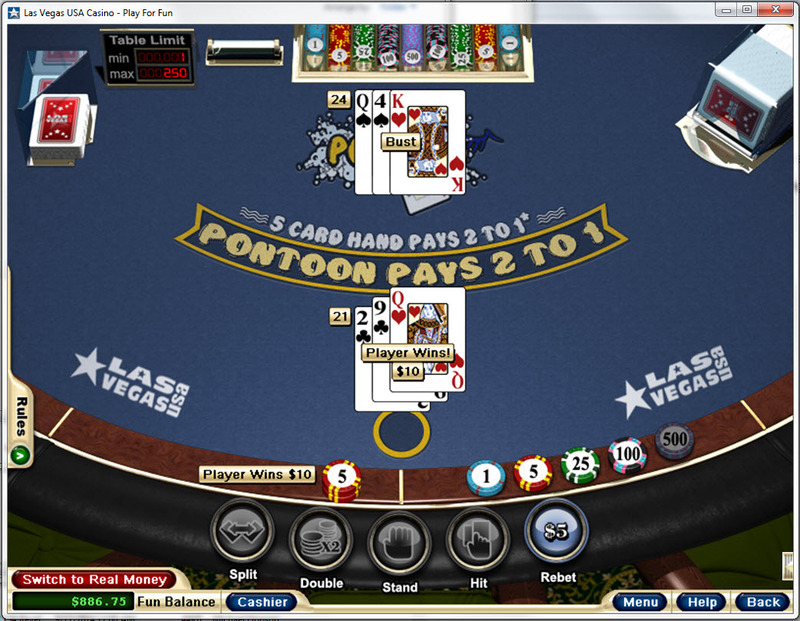 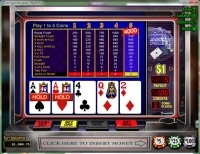 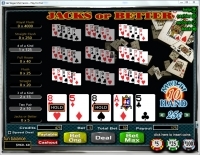 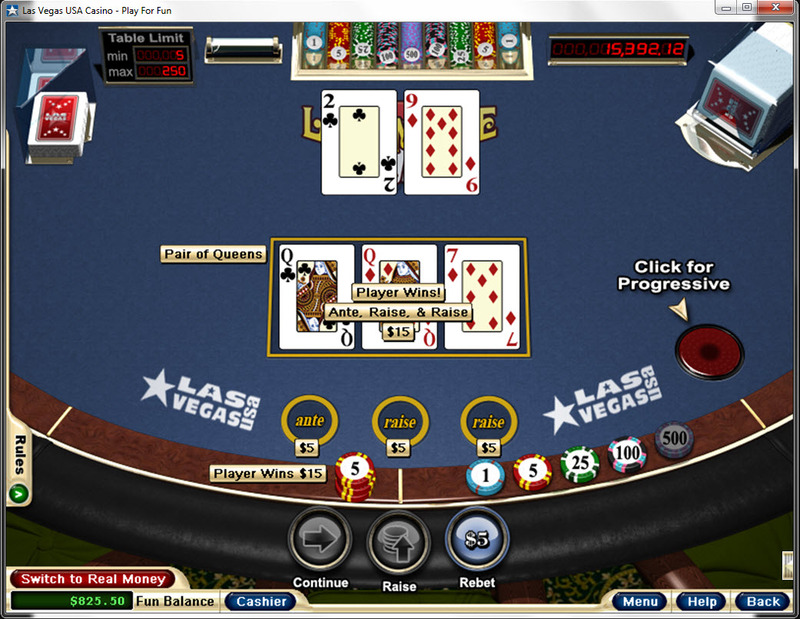 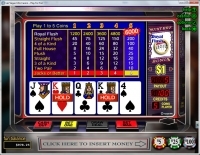 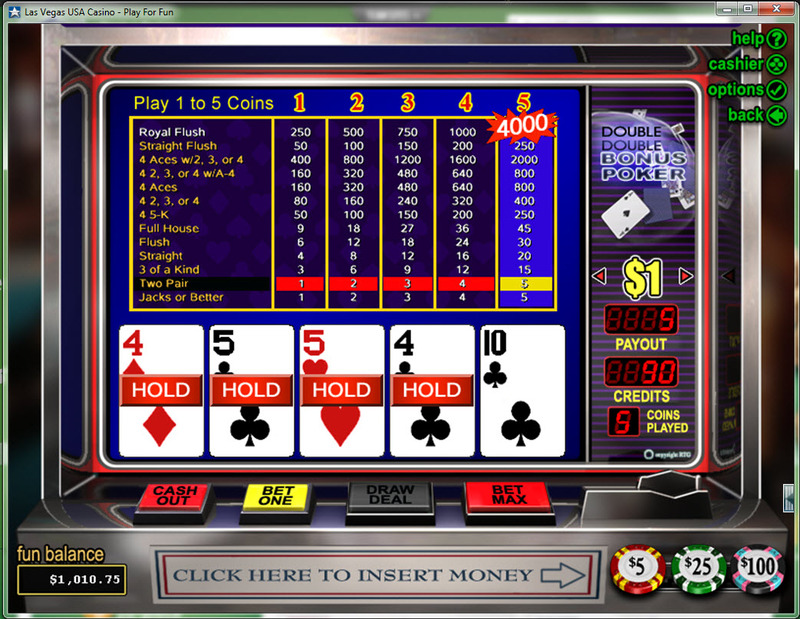 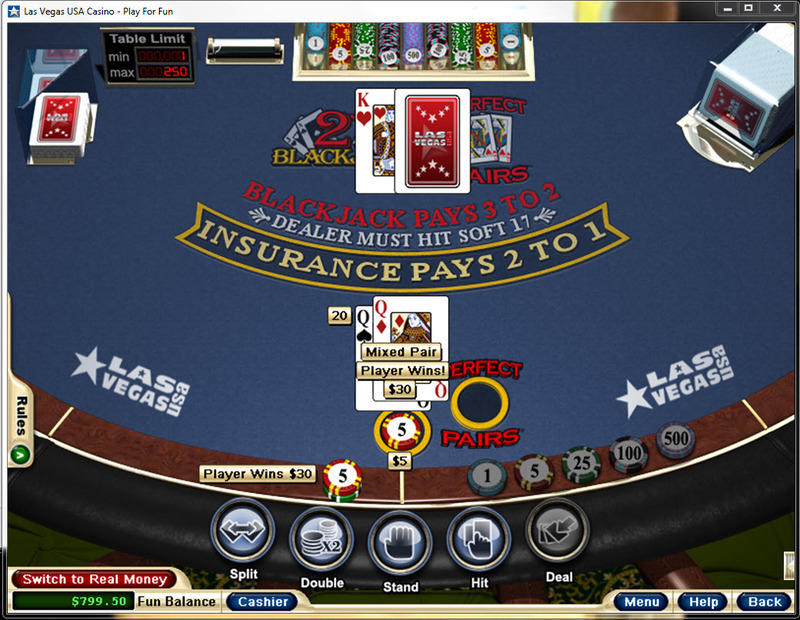 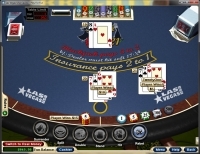 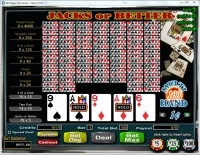 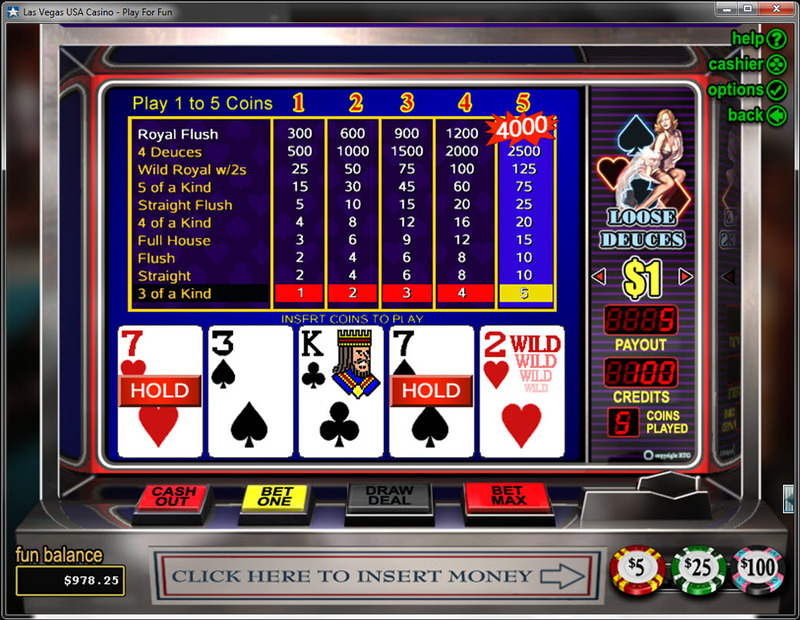 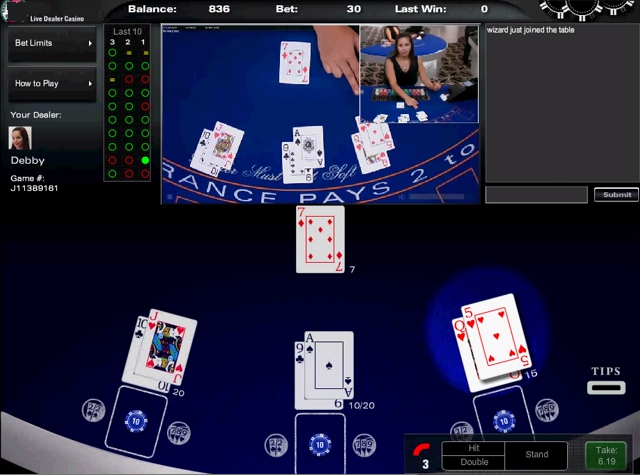 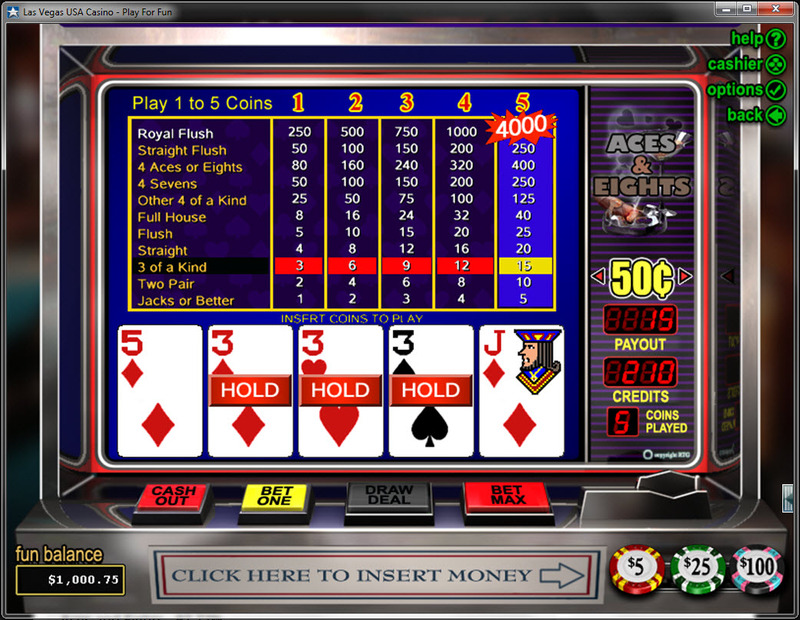 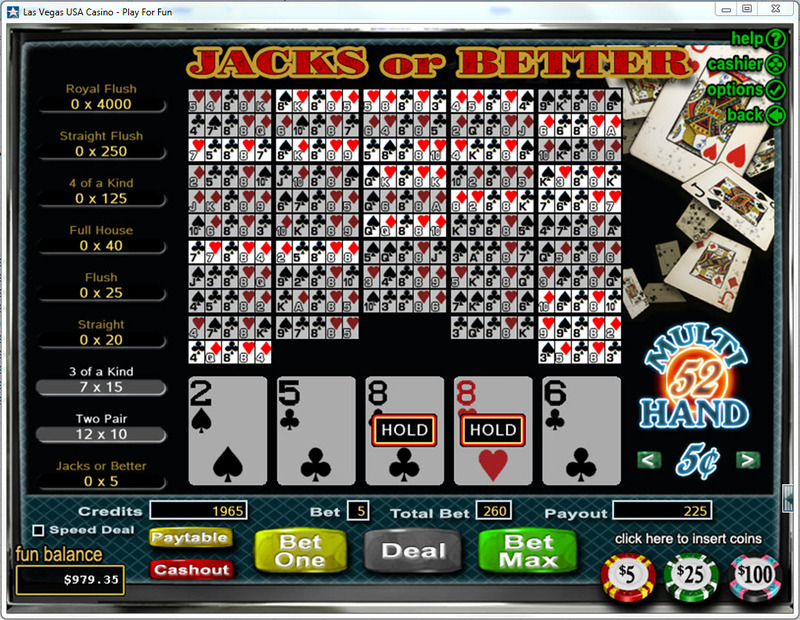 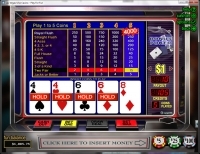 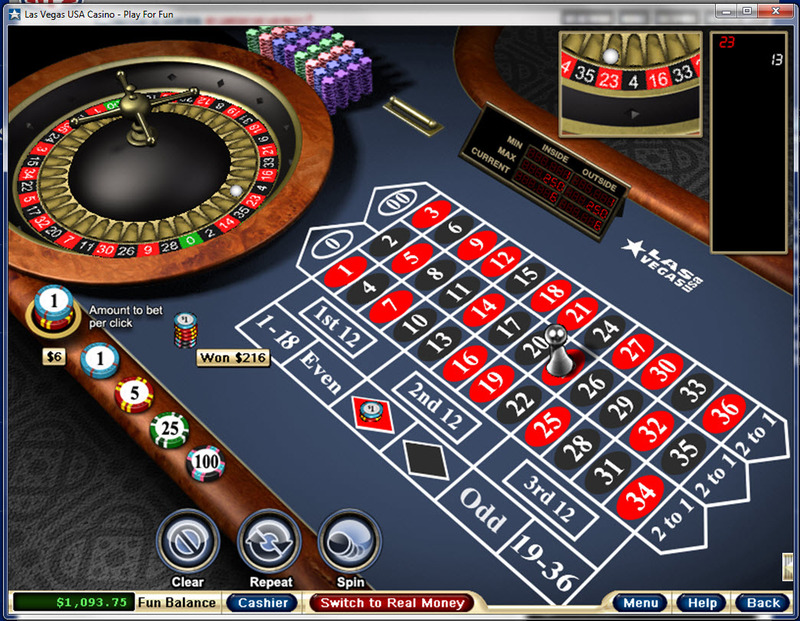 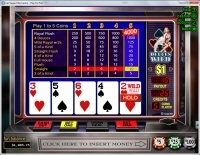 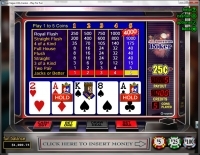 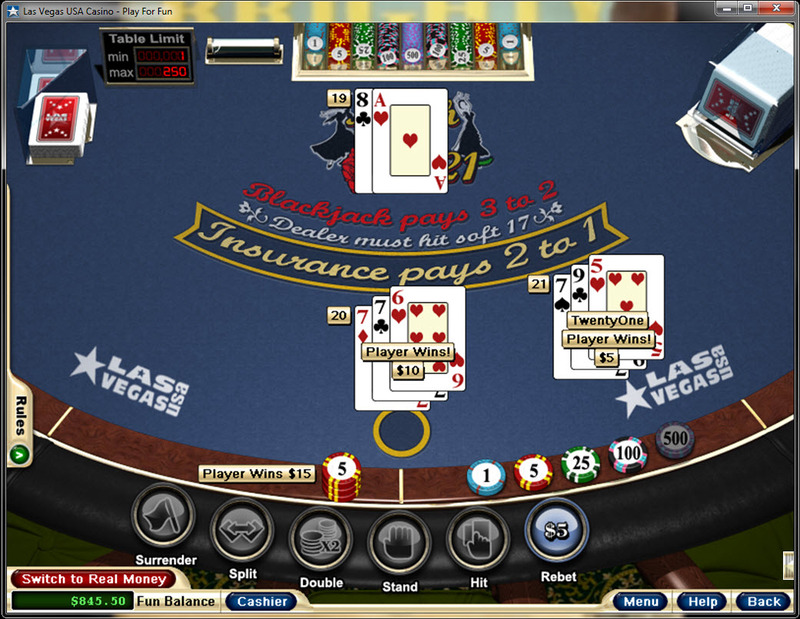 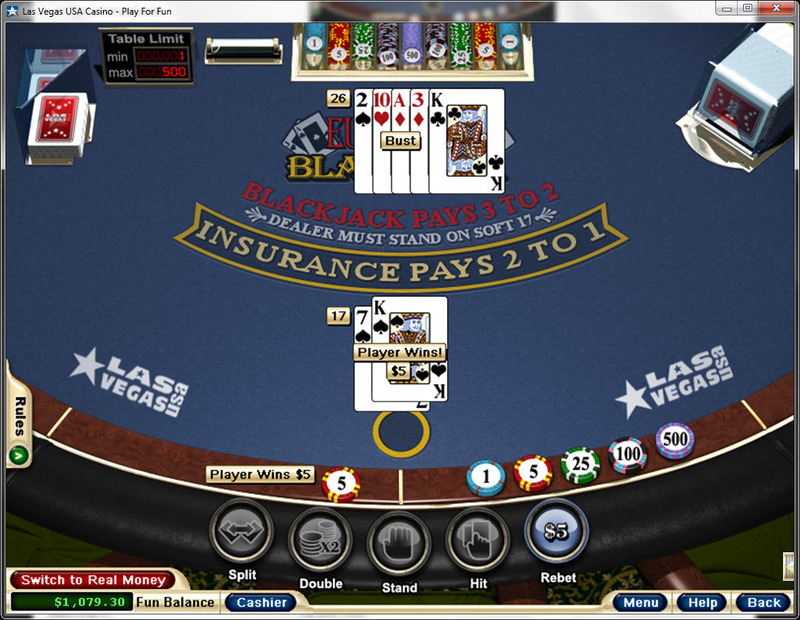 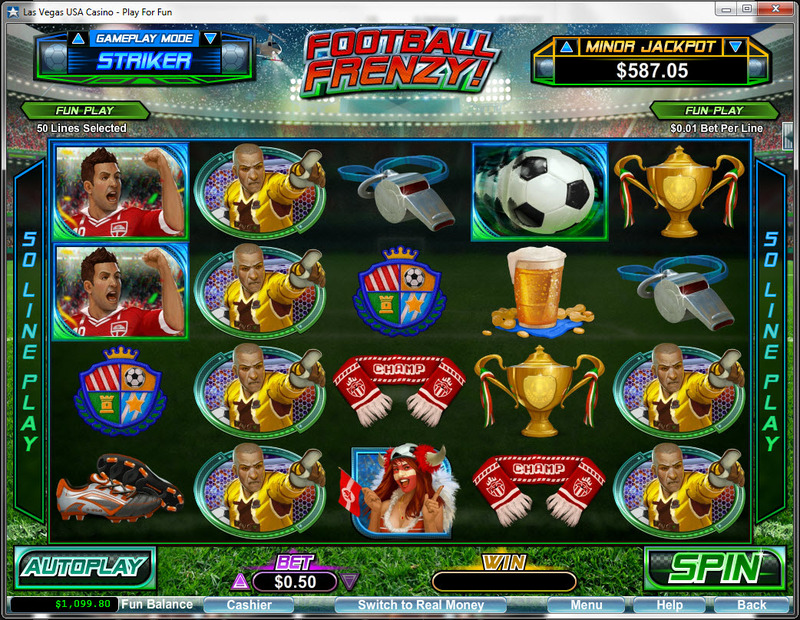 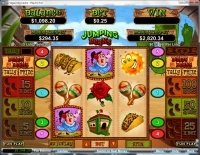 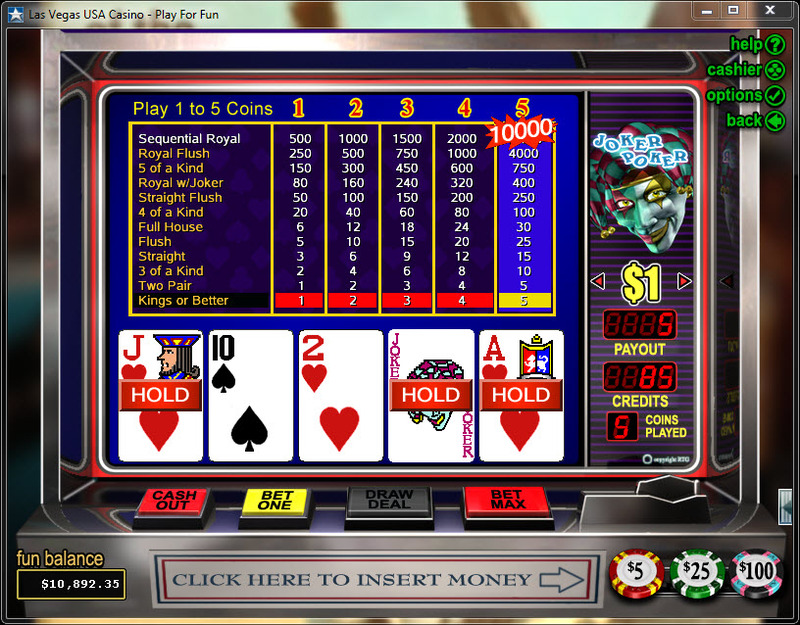 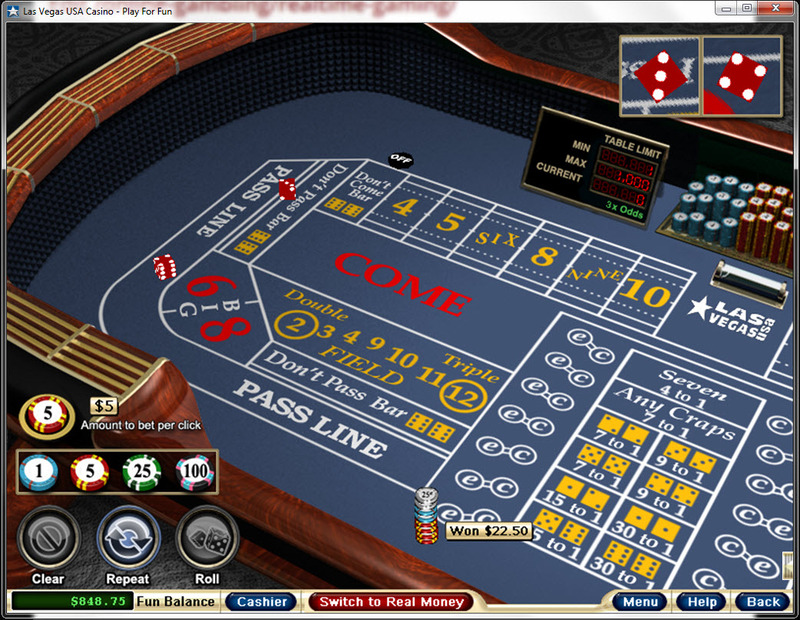 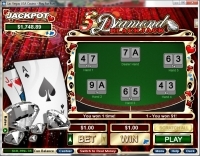 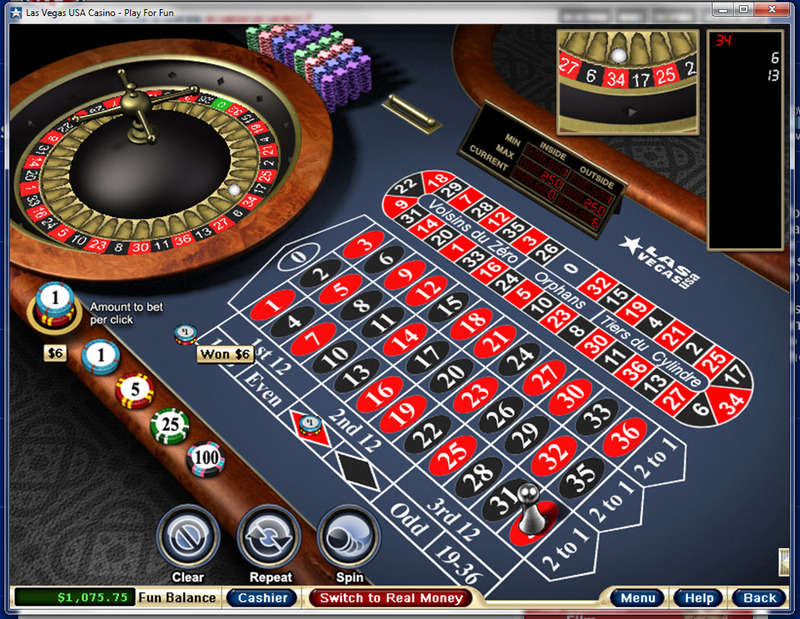 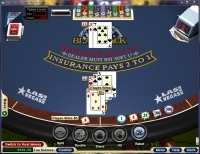 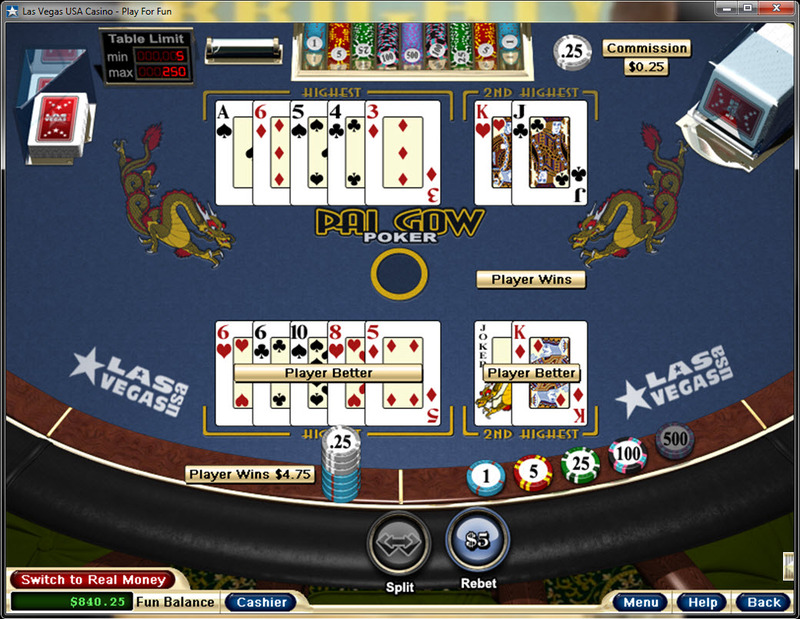 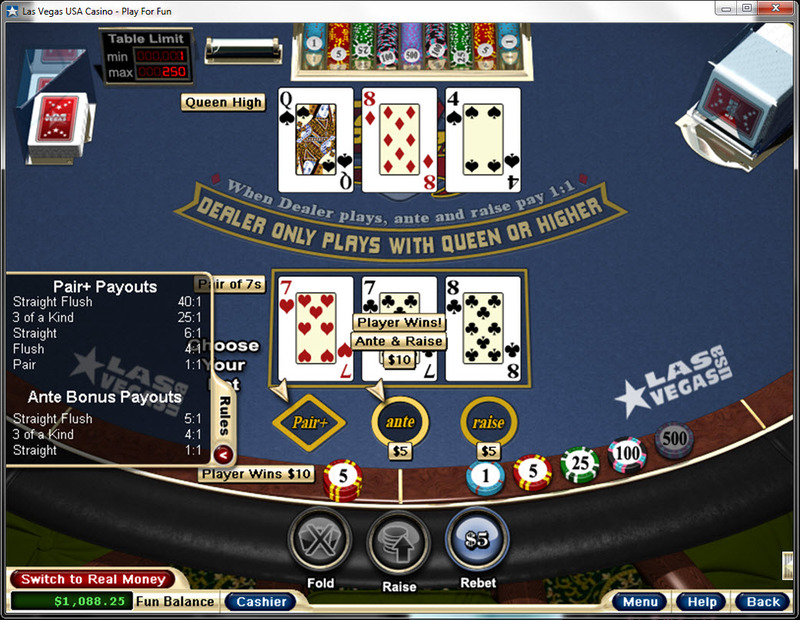 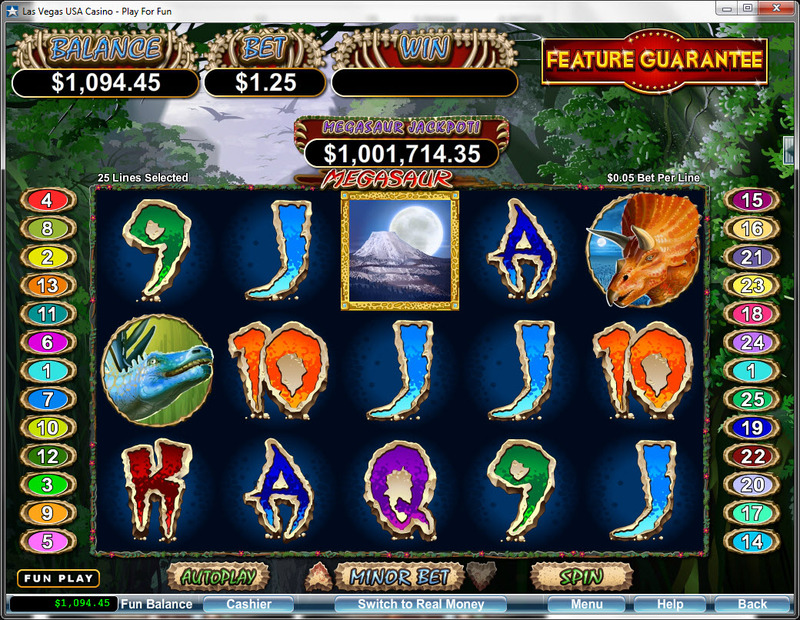 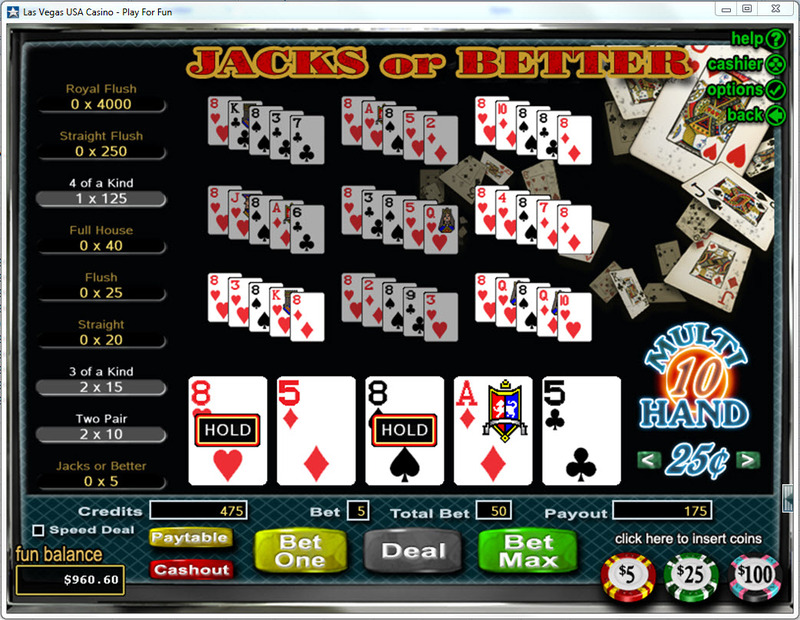 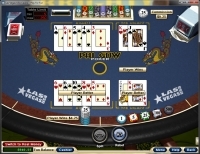 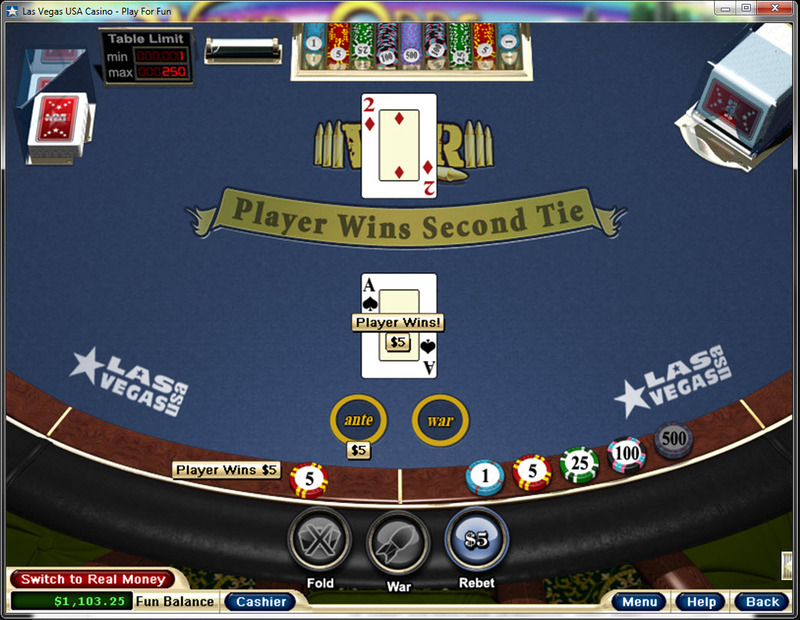 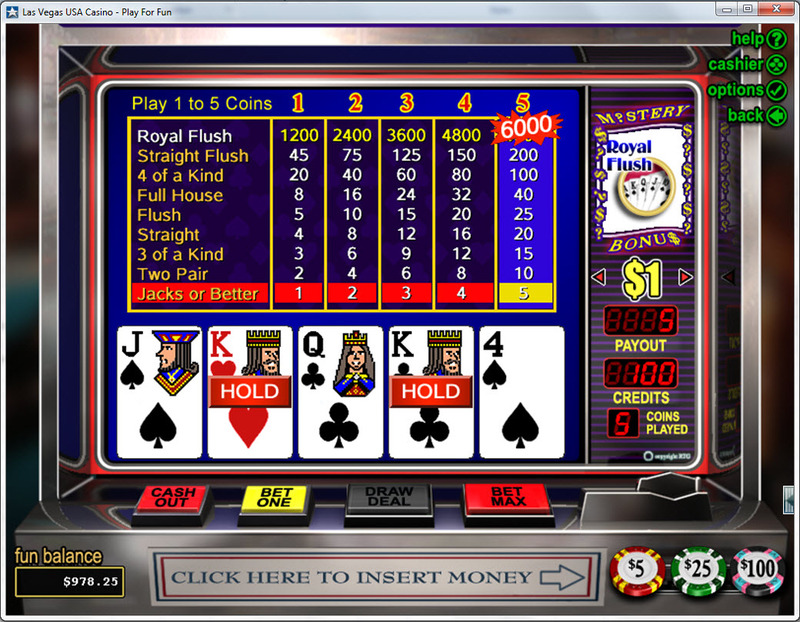 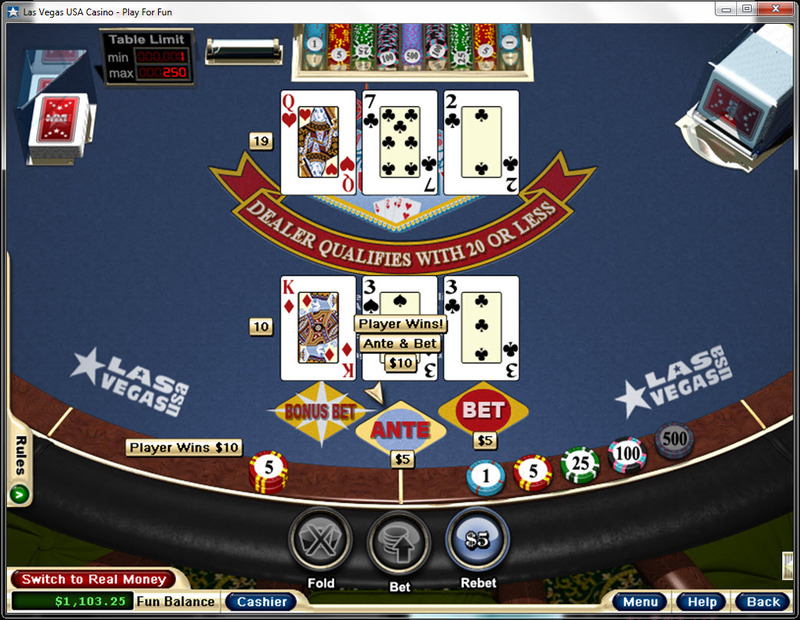 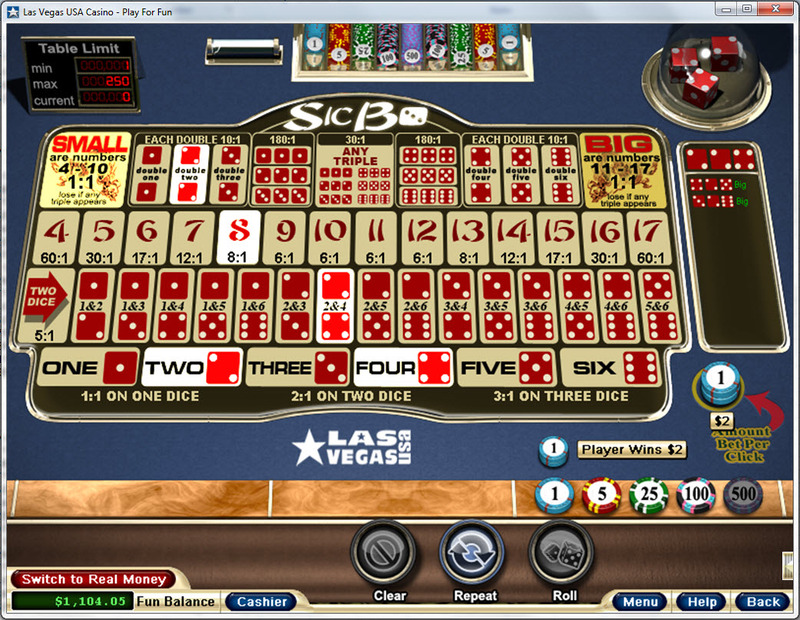 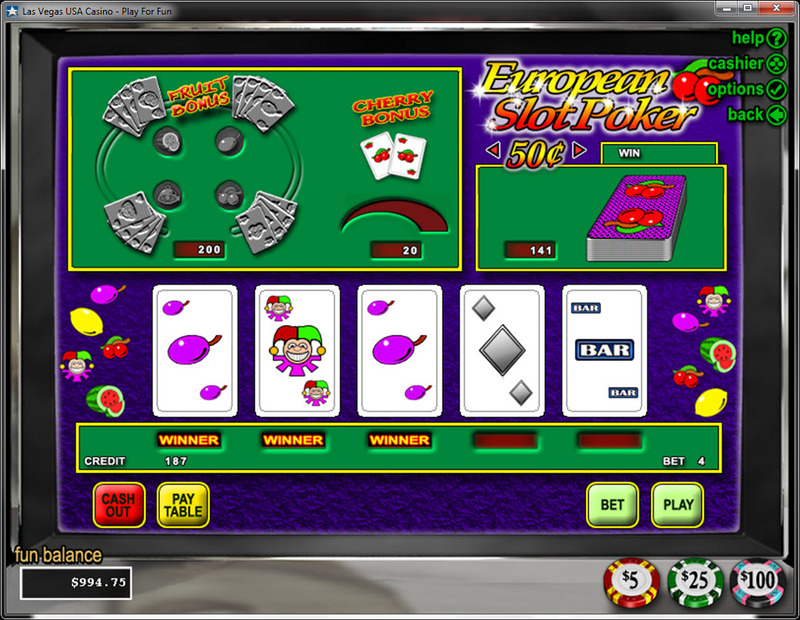 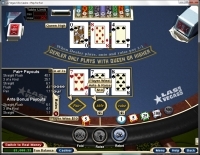 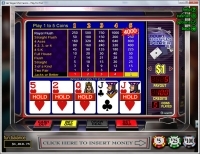 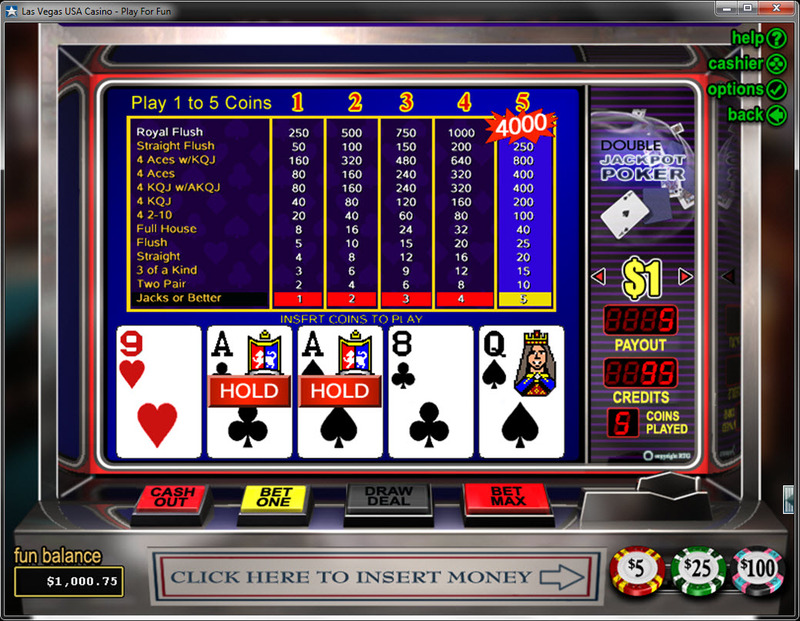 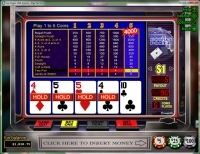 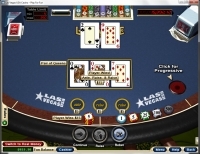 The casino is available via a web-based platform as well as a downloadable piece of software, which allows you to put all of the casino's games on your computer. 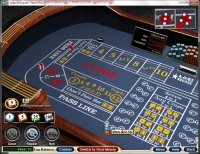 Jackpot Capital Casino has an entire page dedicated to responsible gambling, and the page is decent in spelling out some information on identifying whether or not you or someone you know has a problem with gambling. 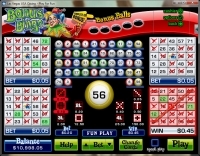 A link to Gamblers Anonymous is included, but unfortunately, there are no policies in place to help limit deposits or self-exclude from the site should you need to. 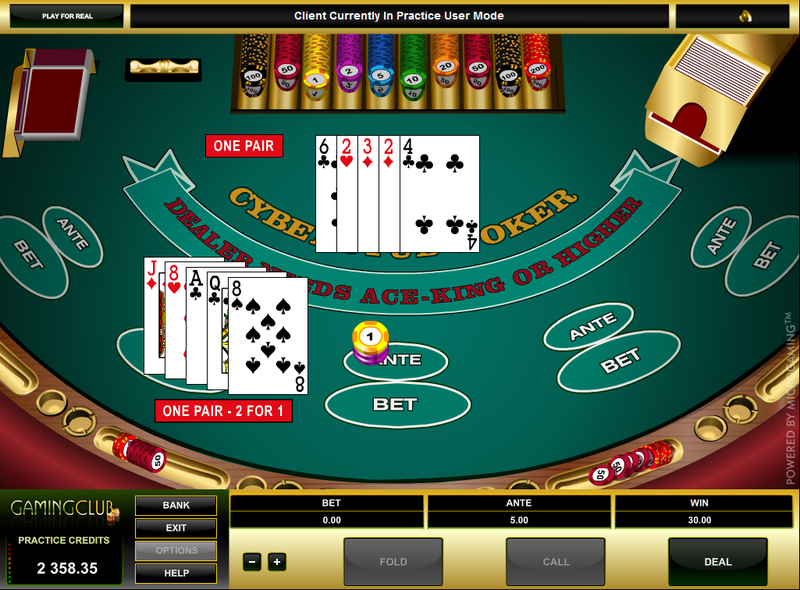 Customer service is available through Skype, email, or telephone 24 hours a day, 7 days a week. 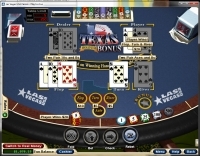 Unfortunately, there is no live chat option, but the staff in my experience is very helpful and able to get me the knowledge I needed related to bonus terms. 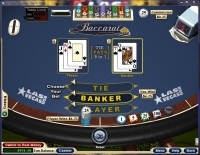 Jackpot Capital Casino protects player information using 128-bit SSL encryption technology, which takes and scrambles player data so that it is unreadable by outside sources. 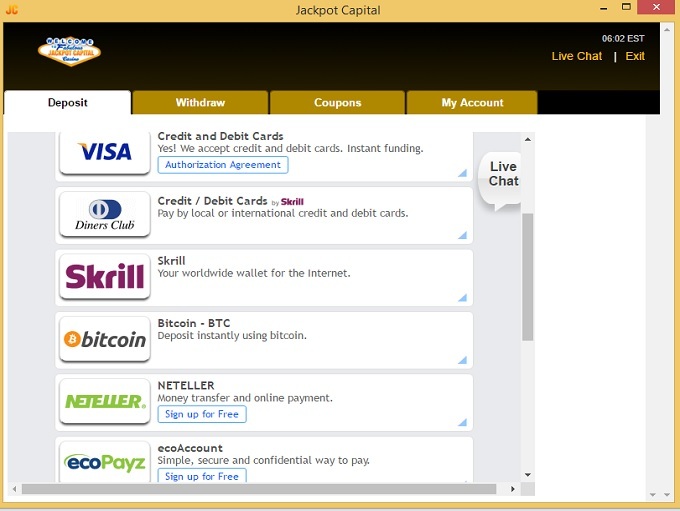 This is a key feature, and it is a good thing we are happy to see Jackpot Capital offering it as part of their infrastructure. Looking through the terms and conditions at Jackpot Capital Casino, there is nothing that stands out as being unfair or predatory toward players. 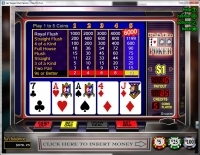 The banking system at Jackpot Capital Casino is pretty solid, as the casino offers fast payouts on winnings, and instantaneous handling of player deposits. 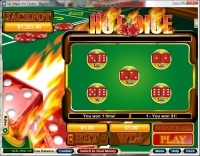 The casino accepts the following methods as viable banking options: bank transfer, Bitcoin, Debit Card Reloaded, EcoCard, Neteller, Skrill, American Express, Direct Money, Gift Card, MasterCard, Paysafecard, POLi, Quick Cash, and Visa. Checks can also be issued for those that want one mailed to their house, although the timeframe for this is longer than other methods. 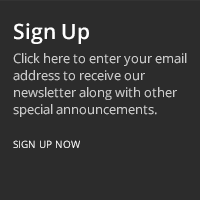 If there is a downside to this, it is the fact that there is a $10,000 per week withdrawal limit, which will penalize those who hit it big. 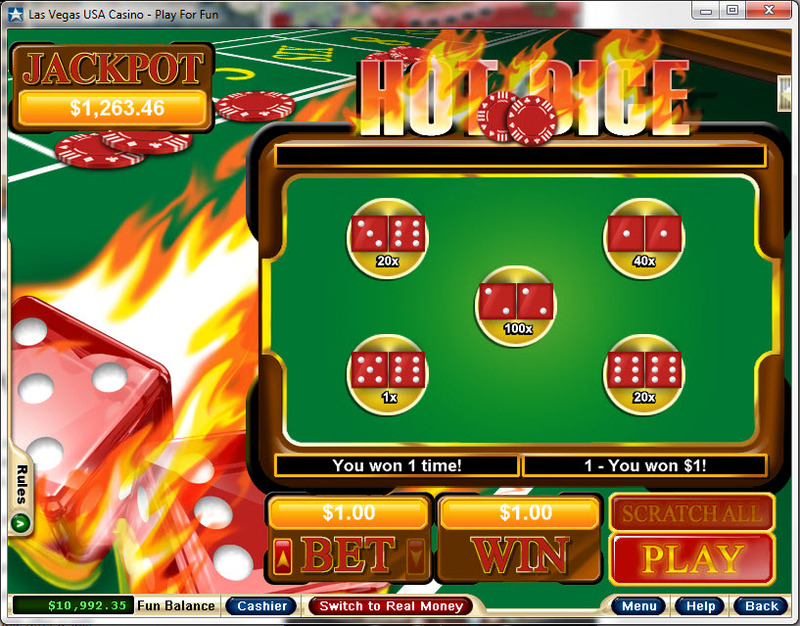 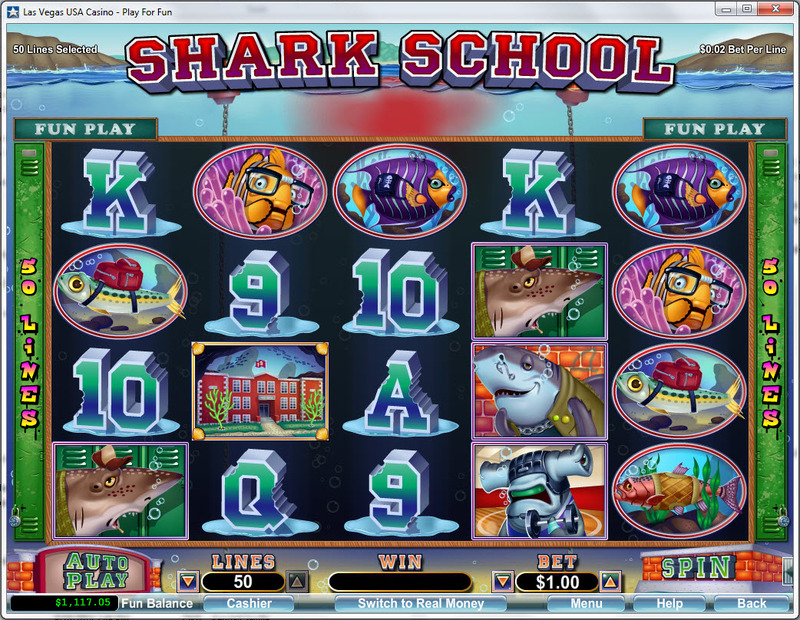 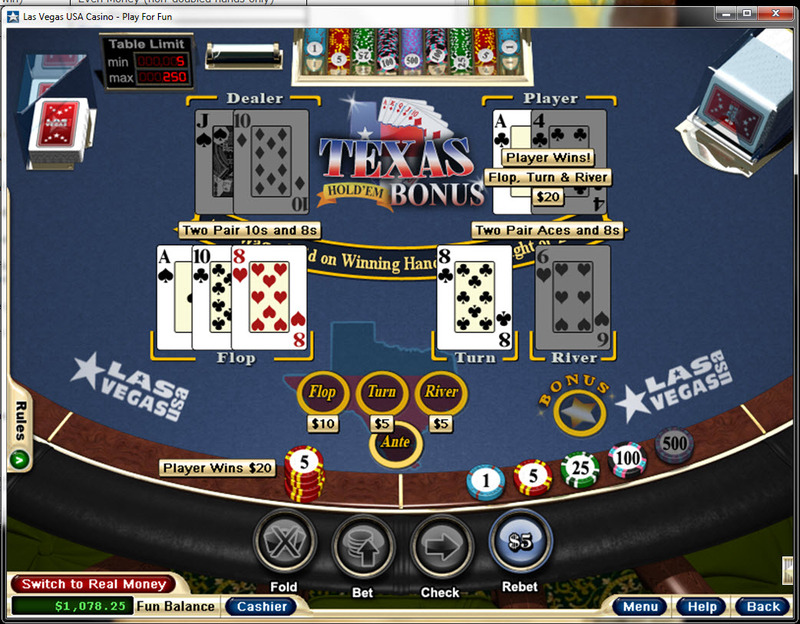 This is the kind of online casino that a high-roller should want to play at. 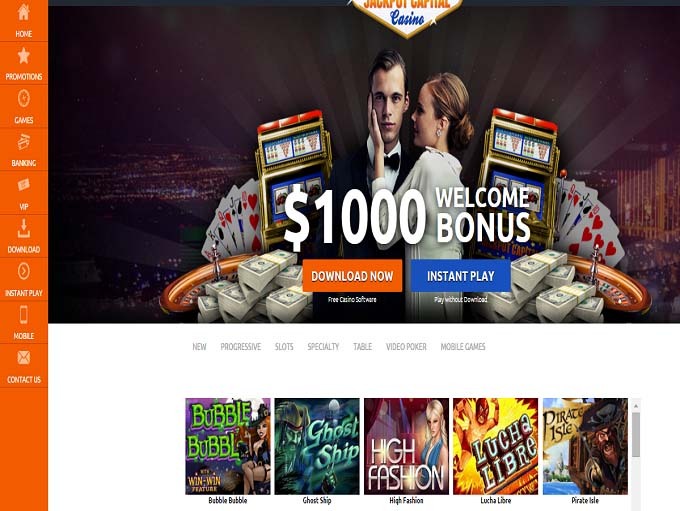 With an average user score of 4.4 out of 5, Jackpot Capital is right up there with the best of them and should not be overlooked by high-rollers looking for favorable banking terms. 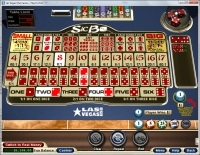 The minimum deposit amounts are $5 with Skrill, $10 with Neteller and $45 for credit cards. 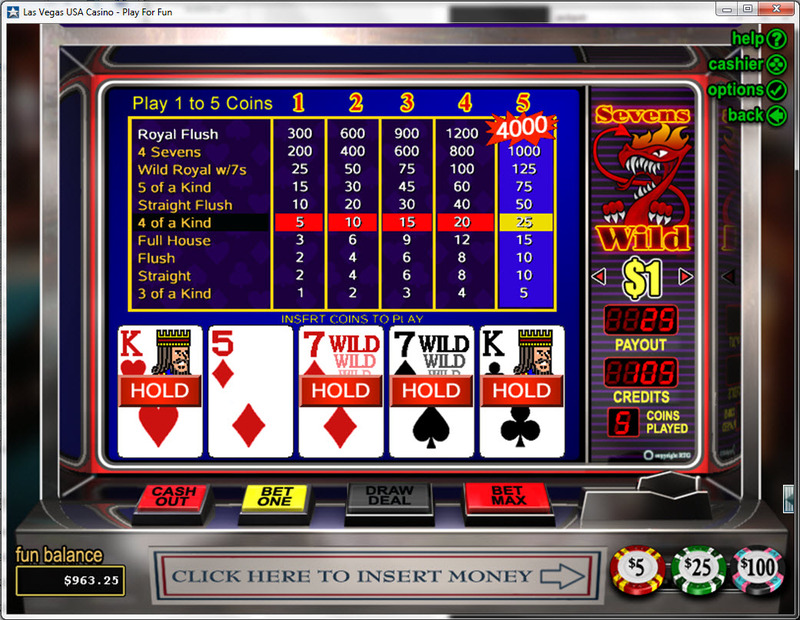 While the minimum withdrawal permitted for Wire Transfer is $100, at least that’s only slightly more than double the deposit they will accept. 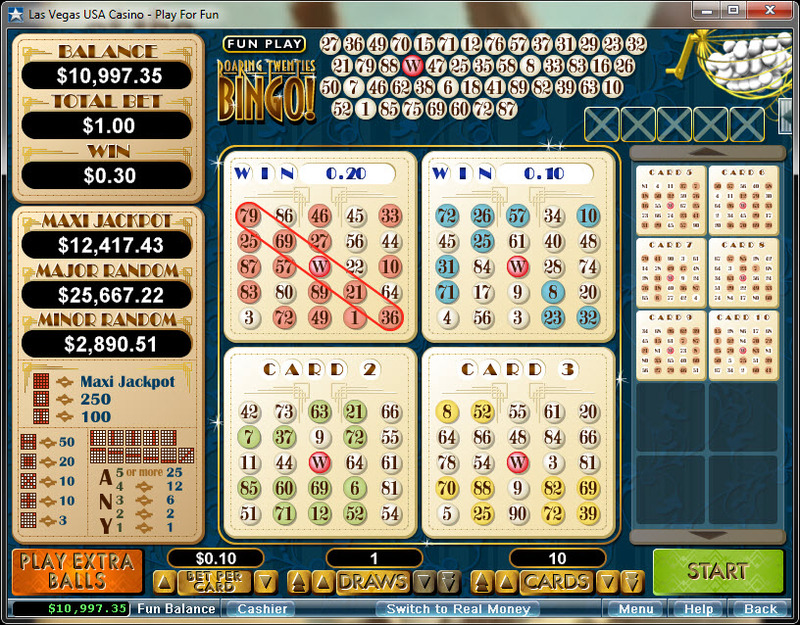 It would be better if the two were the same, of course. 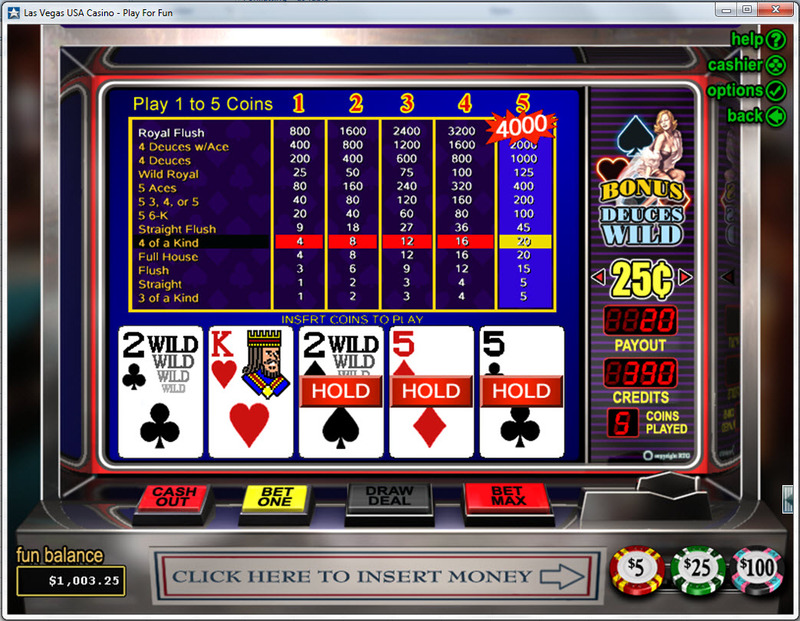 When it comes to the E-Wallets, the minimum withdrawal is $25, which is either 5x or 2.5x depending on the E-Wallet being used to deposit. 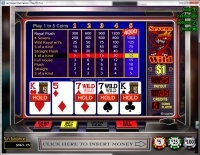 While deposits may be pending for 48 hours, the maximum withdrawal amount allowed is $10,000, which makes them one of the most liberal casinos in that regard and very desirable for high-rolling players. 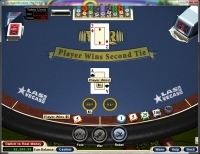 Wire Transfers take 5-10 business days, which is better than the 10-15 days that they may take at other casinos. 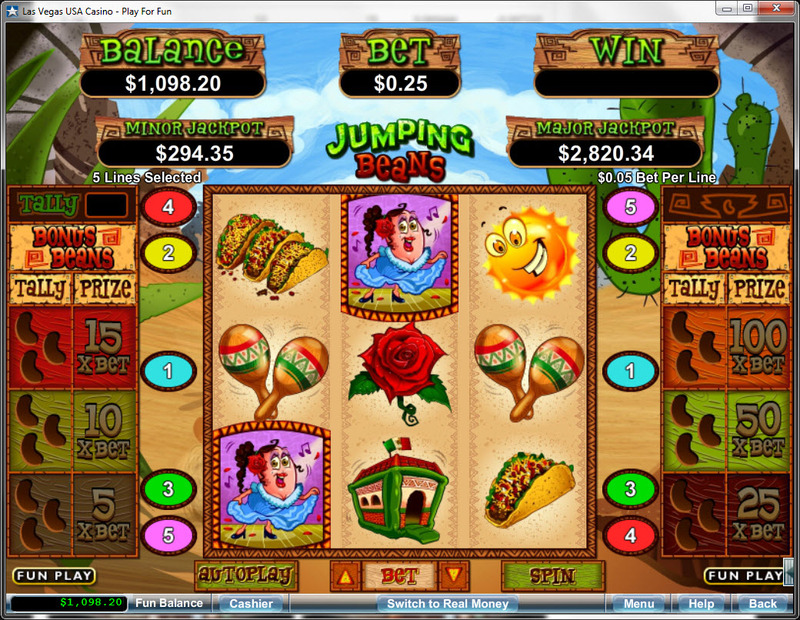 We’re going to give this casino an A because 10k, while technically a limit, is a very liberal one. 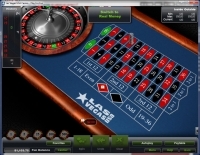 The withdrawal times are certainly not unreasonable compared to other casinos, and this enables players to get their money very quickly if they win huge. 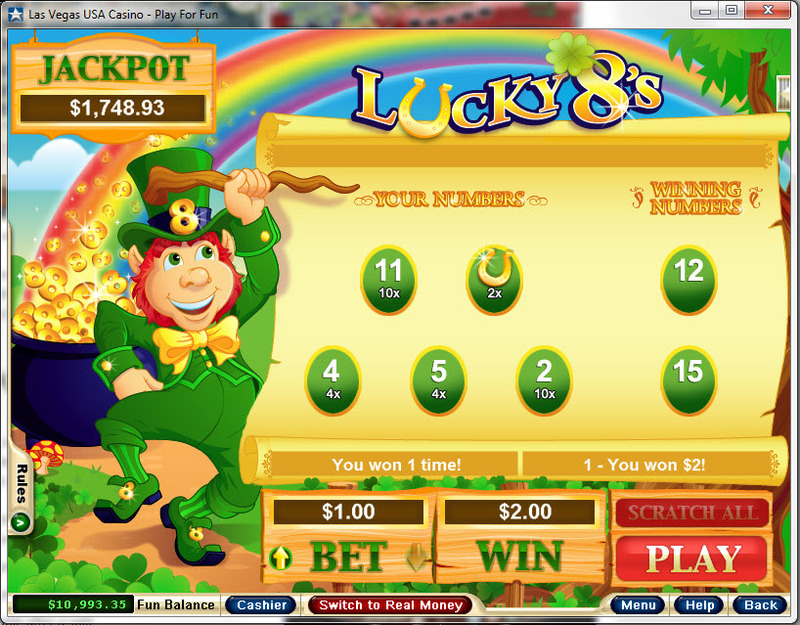 Why are they called, ‘Jackpot Capital?’ I’d say it’s certainly because they’re not afraid to pay them out. 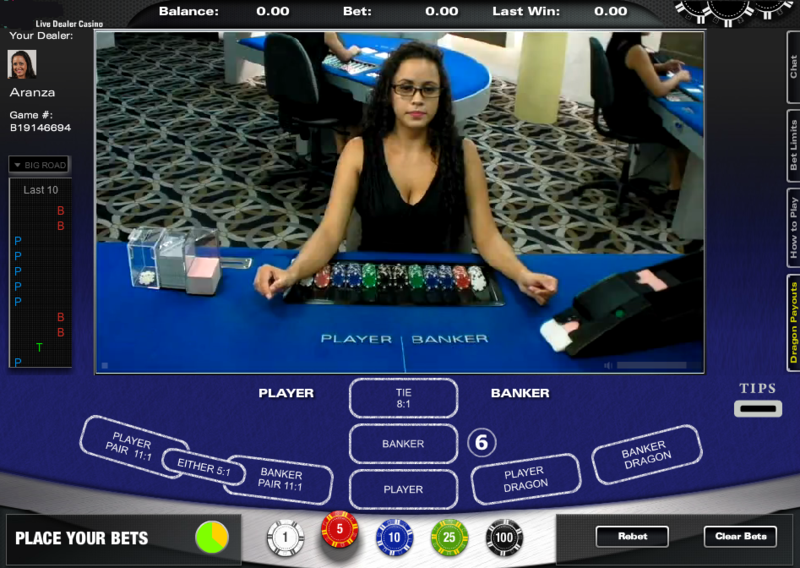 The grade for low-rollers is a little lower because, while $100 is reasonable, it’s still technically slightly more than 2x the minimum deposit they will accept. 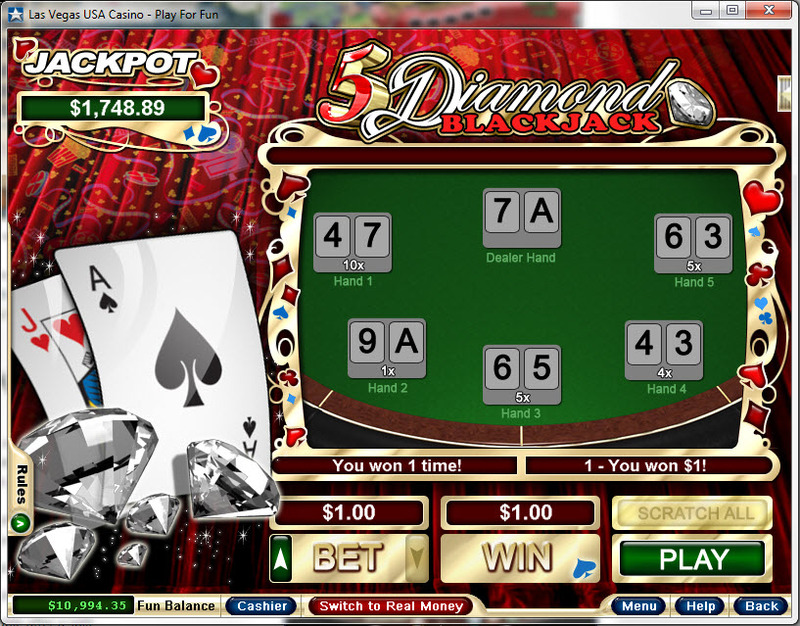 The ratio of minimum allowed deposit to withdrawal is greater than that for E-Wallets. Although, it’s tough to imagine anyone would have any great need to withdraw $25. 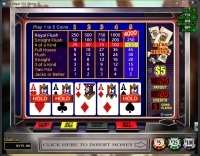 Slots are by and far the a portion of Jackpot Capital's game offering, and contain everything from classic 3-reel slots all the way to web-based 5-reel slots that contain 3D graphics. 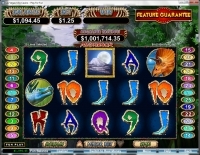 Players looking to win large jackpots will find that the casino offers several progressive slots with prizes reaching up into the million dollar range. 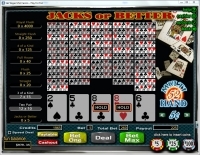 Jackpot Capital Casino offers comp points to a players, offering up 1 point for every $10 wagered in the casino. 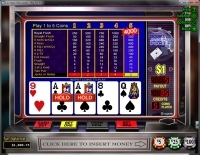 Once you reach 100 points, you can redeem your points for $1.00 in real cash in the casino. 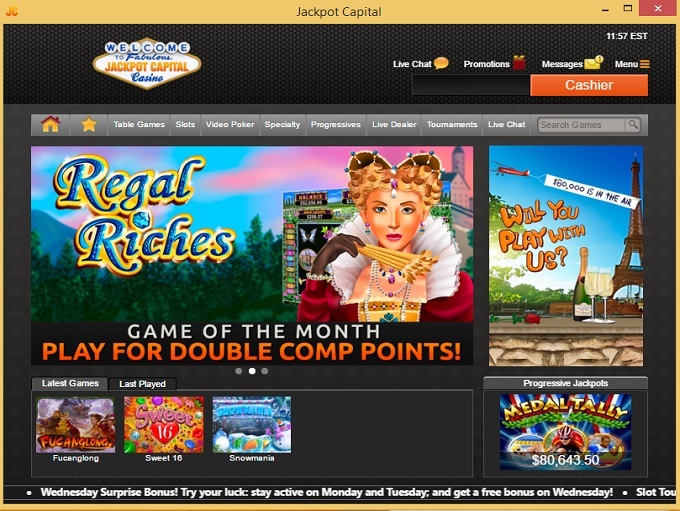 Below is a list of promotions currently being offered at Jackpot Capital Casino. 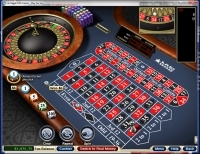 A 25% Cashback bonus and a wagering requirement of 15x on Slots. 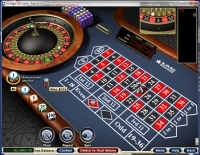 12% for Other Blackjack, Craps, Baccarat, Poker Games, American Roulette and Other Roulette. 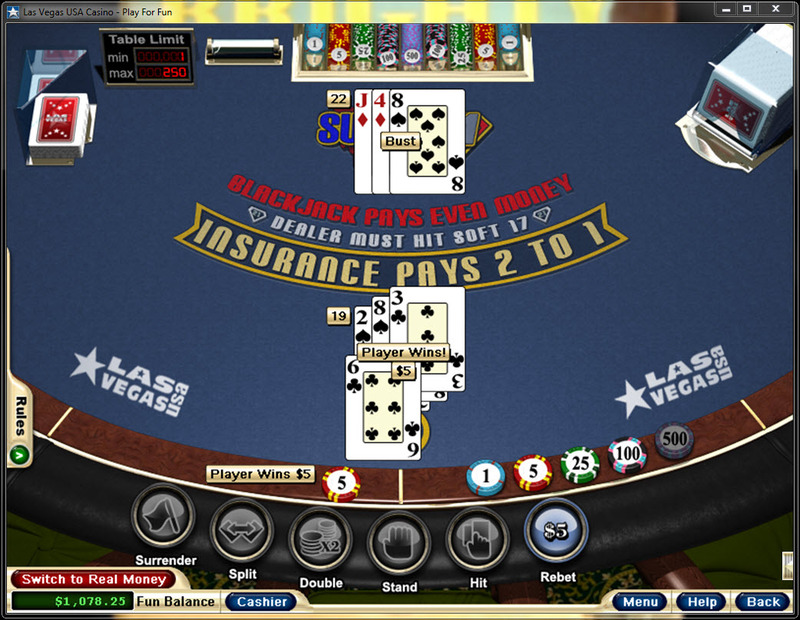 Note: 25% Instant Cashback. 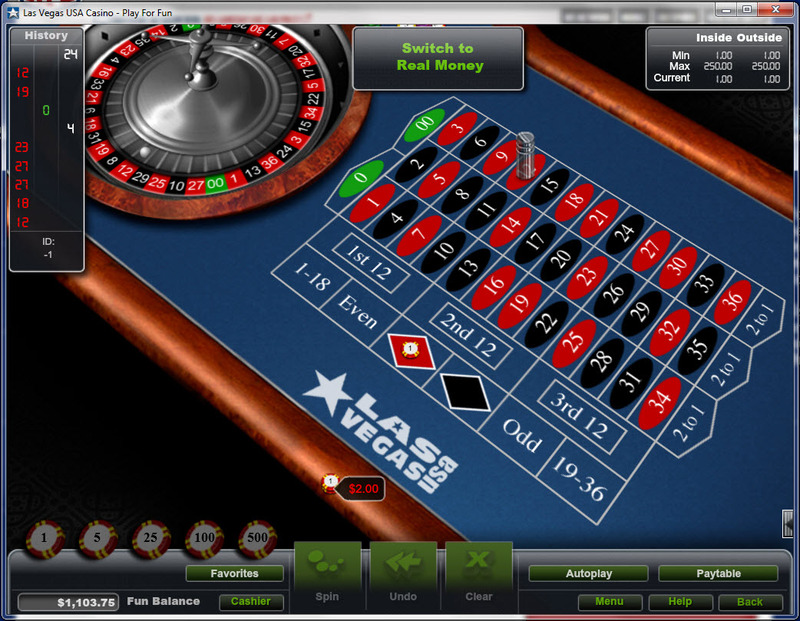 Minimum deposit eligible for Cashback is a total of $100.Calculated on all the lost real money deposits without bonuses. 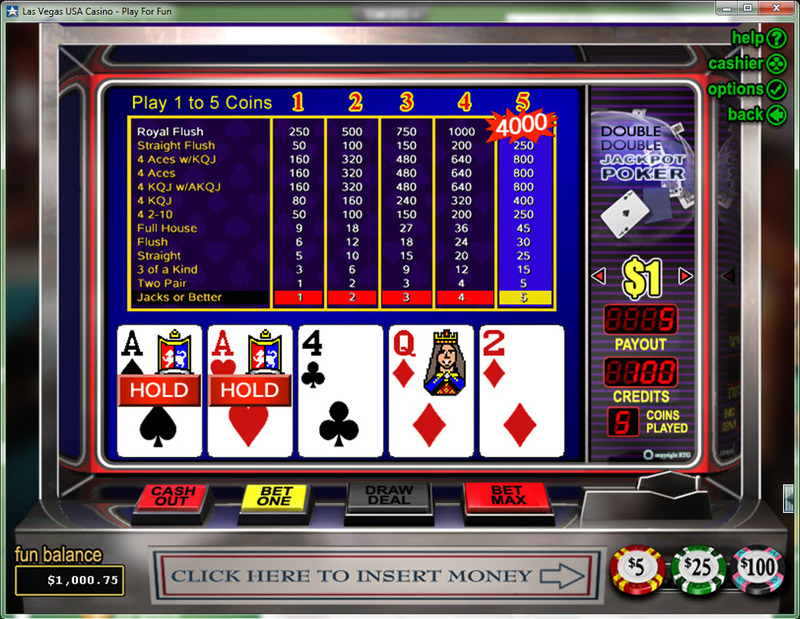 Playable balance must be below: $0.50. 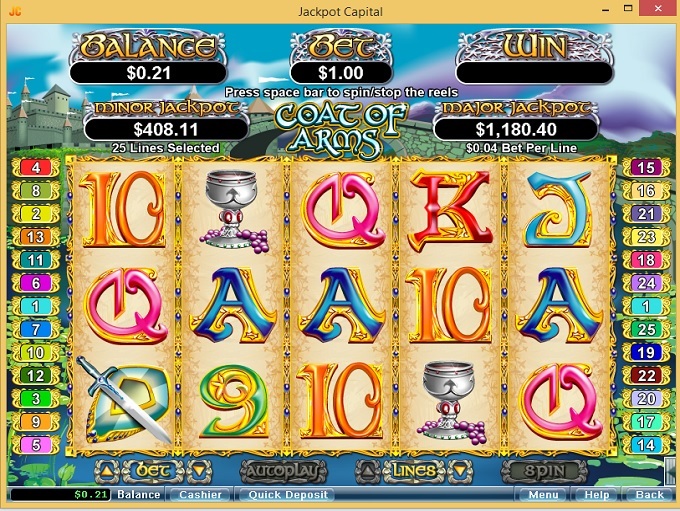 Note: PLUS 100 free spins on Achilles! 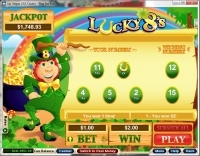 Accounts from the following countries, will be exempt from bonus redemption upon creation of an account: Albania, Bosnia and Herzegovina, Bulgaria, Croatia, Greece, Macedonia, Mauritius, Montenegro, Netherlands, Poland, Romania, Russia, Serbia, Sweden and United Kingdom. 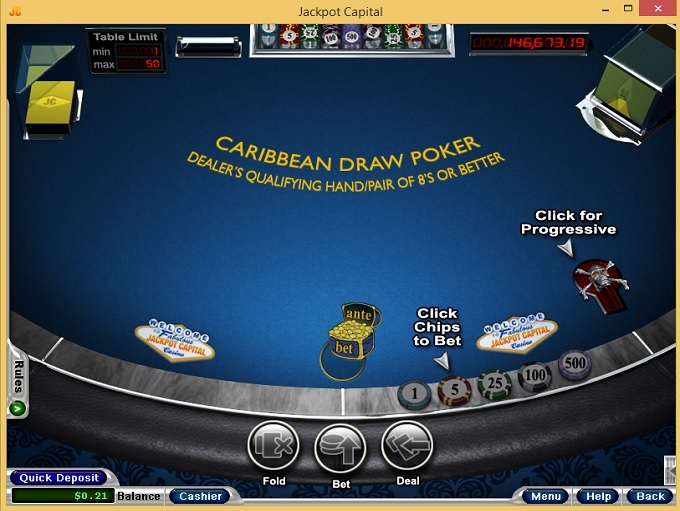 Jackpot Capital is licensed to conduct gaming operations through the jurisdictions of Curacao. 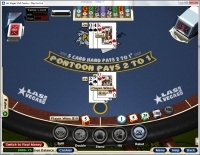 Although Jackpot Capital is a good online casino, table game players will likely take issue with the lack of bonuses being offered to them. 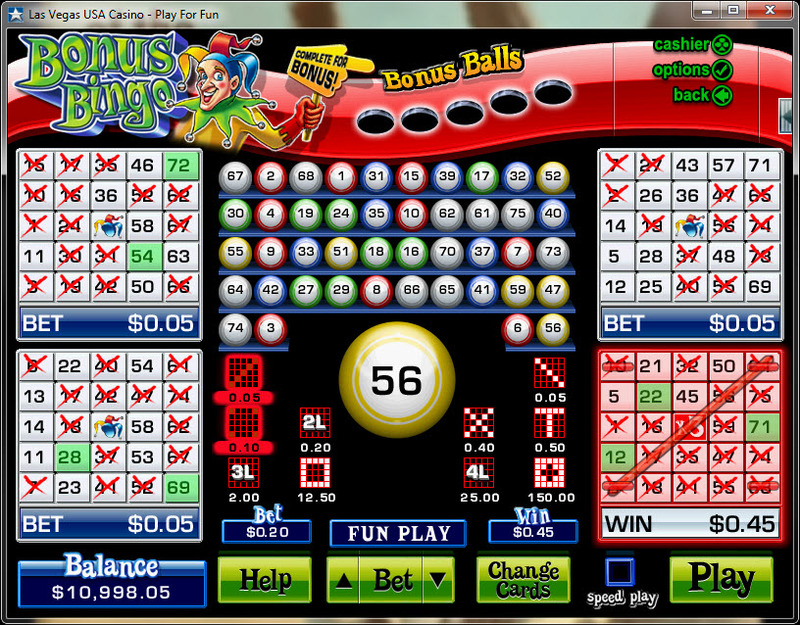 Jackpot Capital have not earned endorsement from the Wizard of Odds.